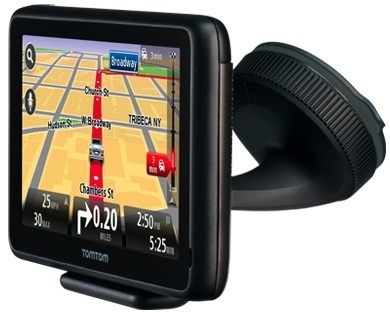 TomTom released the 4.3-inch Via 130 and 5-inch Via 135 GPS navigators in Europe. 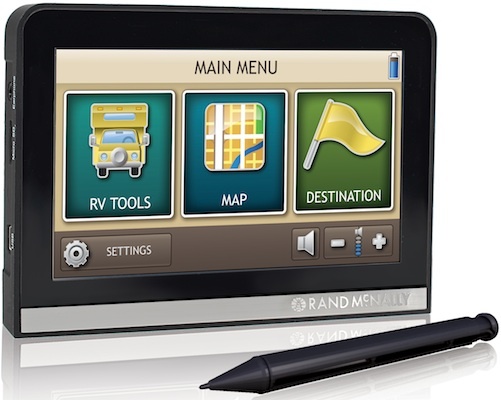 Other than screen size, both devices have the same features and understand spoken voice commands. The new Speak & Go function recognizes over 1,000 commands and their synonyms, so drivers can talk naturally and input addresses with ease. Plus, the TomTom Via 130 and 135 take safe and simple driving one step further, with hands-free calling via Bluetooth enabling drivers to make and answer calls safely in the car. TomTom includes lifetime free daily map changes crowd sourced from TomTom's Map Share community of 21 million. A Map Share service has previously been available to certain customers using maps which are less than 12 months old, but it will now be offered to cover the lifetime of a device. 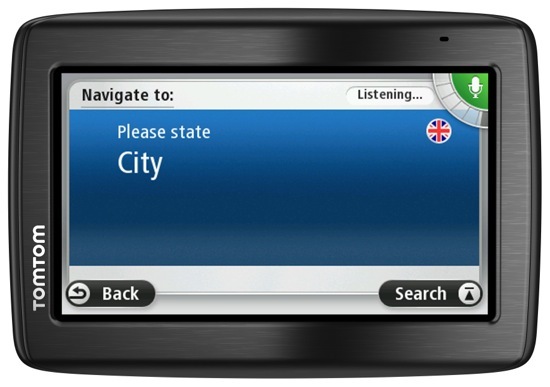 TomTom Via 130 (with a 4.3″ screen) is now available 159. 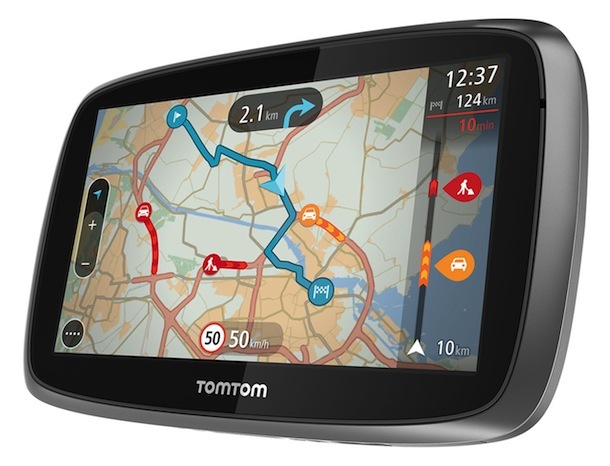 TomTom Via 135 (with a 5.0″ screen) is now available 179. Speak & Go – Recognizes over 1,000 spoken commands and their synonyms, so drivers can speak naturally to interact with their device. 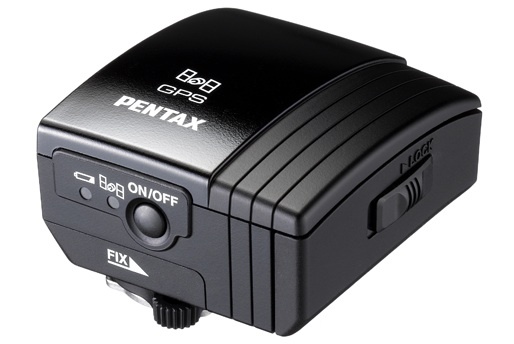 This is a vastly improved version of TomTom's existing voice command and control function. Hands-free calling via Bluetooth – Allows drivers to make and answer phone calls safely while driving. Advanced lane guidance – Gives drivers extra clarity when navigating difficult junctions. Improved IQ Routes – Uses real travel information shared by millions of drivers to get the best routes and arrival times at every time of day. 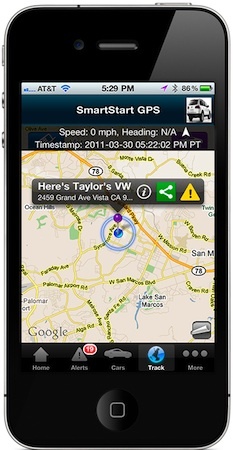 TomTom Map Share – Provides drivers with free daily map changes for life from the TomTom Map Share Community. Integrated mounting – A convenient foldaway mount that is integrated with the device, so it is always there when needed.